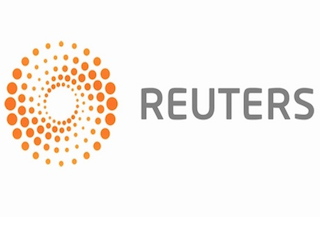 Reuters has named Kevin Krolicki as its Washington bureau chief. Krolicki was most recently Reuters’ Tokyo bureau chief, a role he had held for the past three years. Krolicki has been with the company since 1996. He has previously served as Reuters’ West Coast equities editor-in-chief, West Coast bureau chief and Detroit bureau chief.